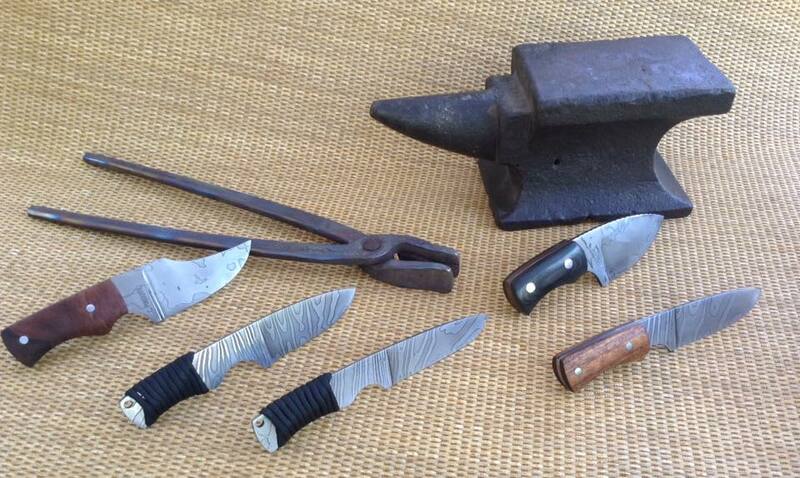 Welcome to Mag10 Knifeworx Purveyors in fine, hand-forged cutlery. Damascus Necker - Wenge 9-layer twist pattern Damascus. Comprised of 1084 and 15n20. 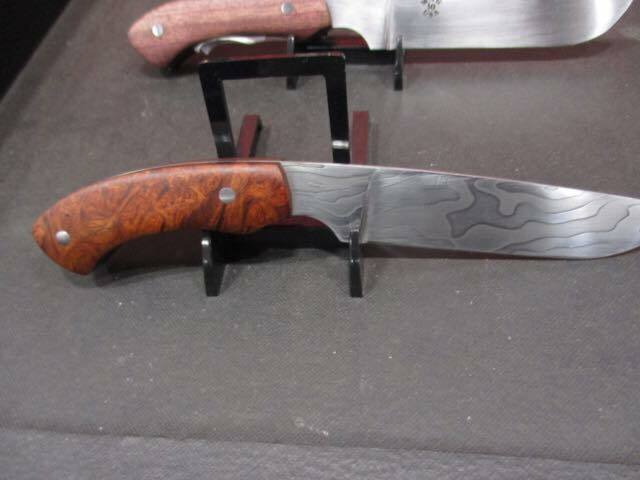 Damascus Hunter - Amboyna Burl 11-layer distorted twist pattern Damascus. Comprised of 1084 and 15n20. 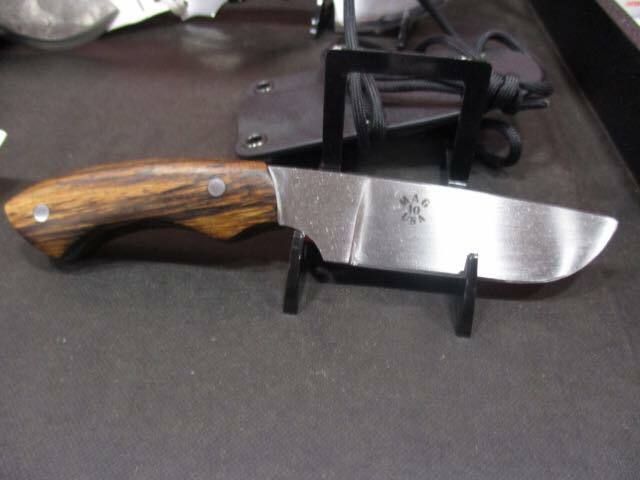 Forged Necker - Zebrawood Forged 1084 high-carbon steel. Copyright © 2019 Mag 10 Knifeworx. Proudly powered by WordPress	& Personal Portfolio WordPress Theme by Dinozoom.com.